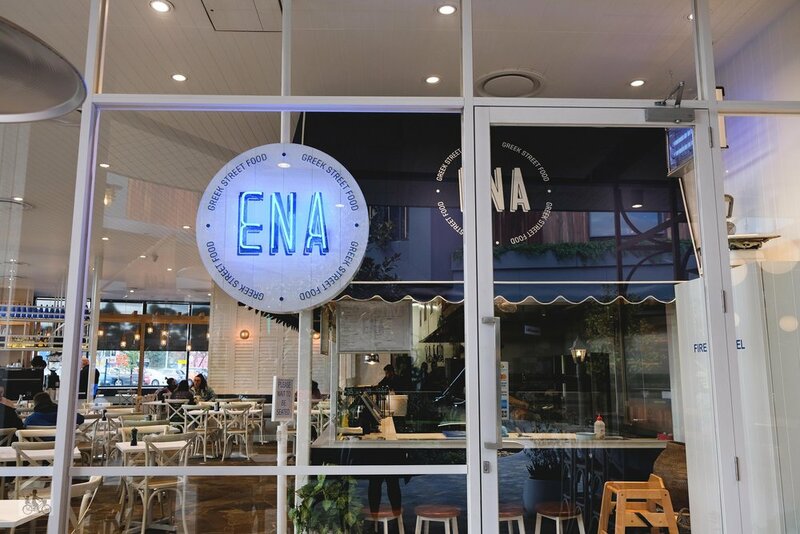 Do you love authentic Greek food filled with delicious flavours, tasty dips and warm fresh pita? Mamma’s mouth is already watering. 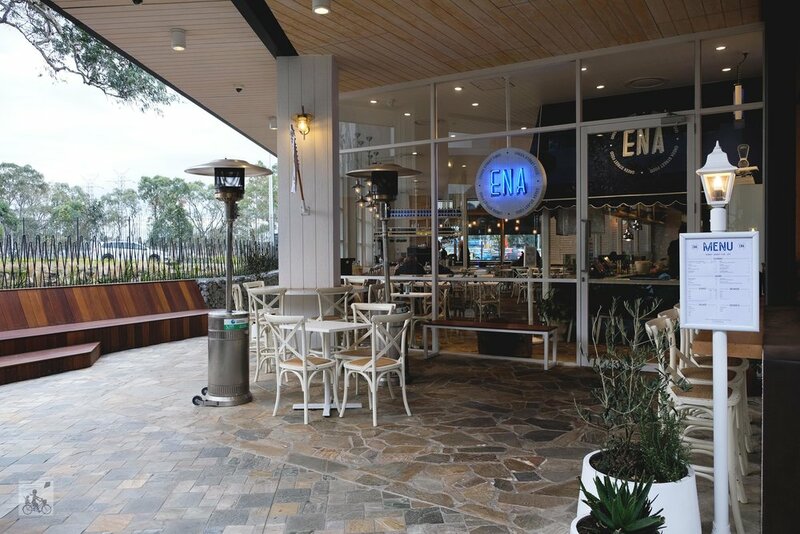 Ena has marked a spot in Southbank and now has moved into Mill Park. This family friendly restaurant is packed with goodness and families. The menu is simple yet includes a fantastic variety. Mamma chose well, settling on the open gyros platter. It is totally delicious! They have a ‘no booking’ policy and weekends can get busy but Mamma says - it’s worth the wait. Mamma's special mention: Do you love heading out with the family to a good movie. VJunior has just opened and Westfield Plenty Valley and it's perfect for kids. Grab a movie and a bite to eat.